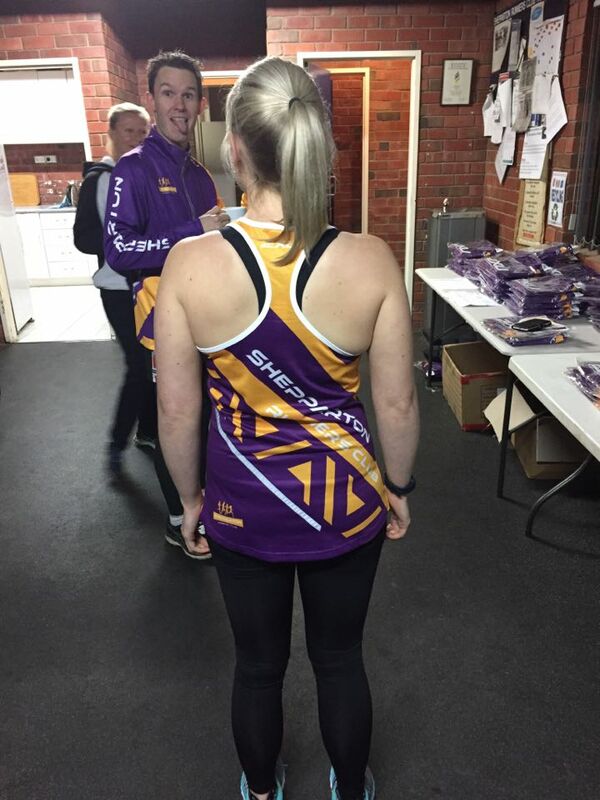 The Stawell Gift has a long and proud tradition in the Goulburn Valley. Tommy Deane (1946), Noel Hussey (1964) and Glenn Crawford (1995) are all locals to have won the main event and junior Dylan Scoble had his moment to shine on the big stage this year. The aspiring runner took out the Little Athletics handicap 1600m final in a time of 4:44.753 following an inspiring run from the 13-year-old. Running off a handicap of 190m in the last race of the traditional Easter Monday event, Scoble produced an inspiring performance to receive the winner’s sash. Only taking the lead in the final stages of the race, he defeated second-placed Solomon Miesen by .3 of a second to take the glory. Shepparton Little Athletics Centre president Aileen Zanelli was at Central Park at Stawell and said no-one deserved the win more than Scoble. ‘‘He had a great run and I was so thrilled for him, he’s a lovely boy and he tries so hard all the time,’’ Zanelli said. Scoble’s mother Karisha Ryan said her son had not yet realised the grandeur of his success. ‘‘It was extremely exciting and he had a few people there watching, there was pretty amazing support at the finish line, but I don’t think it’s sunk in for him yet,’’ she said. While Scoble may have been relaxed, Ryan was anxiously awaiting the final lap. ‘‘With a lot of kids and a lot of different handicaps it was difficult to work out where we were sitting,’’ Ryan said. With a passion for longer forms of running Scoble might have aims other than taking out the famous 120m Stawell Gift in the future. 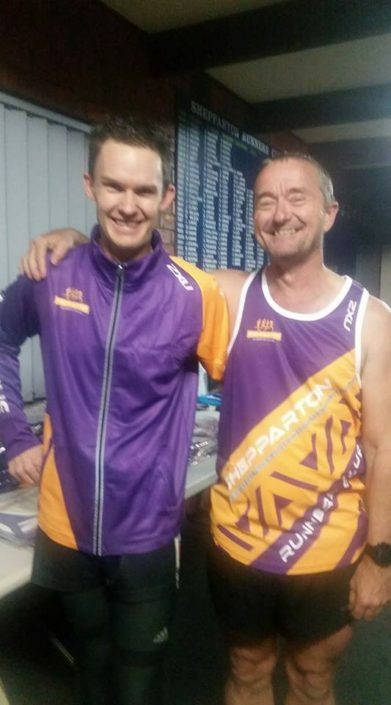 In the week preceding the Easter long weekend, Scoble completed his first half marathon in Albury and managed to stay fresh for the 1600m race. 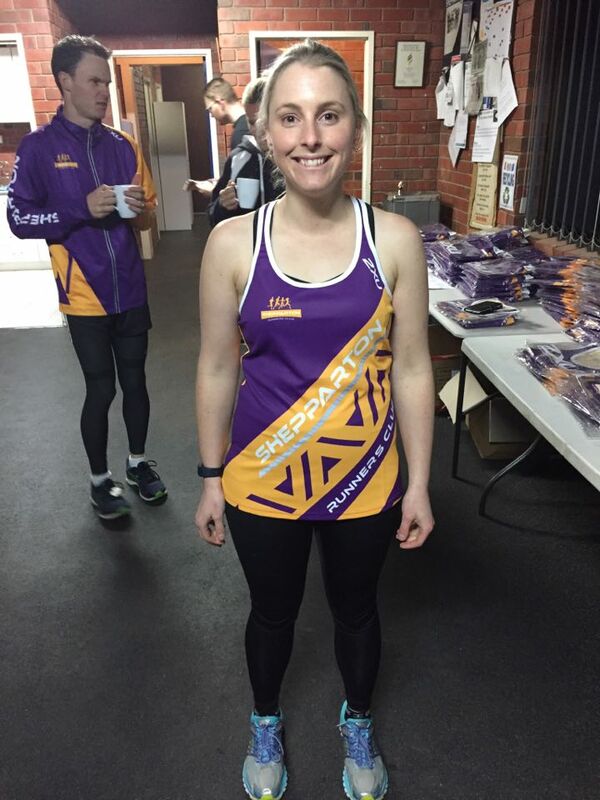 With Little Athletics’ longest race the 1500m event, Scoble thrived on the opportunity to focus on the longer distance with the talent a keen member of Shepparton Runners’ Club. Ryan said SRC coach Chris Armstrong had had a major influence on Scoble’s improvement. ‘‘Chris at the runners’ club does a lot of work with him as well as the group, but he always gives Dylan some different goals to do and he’s been such a positive mentor for Dylan,’’ she said. 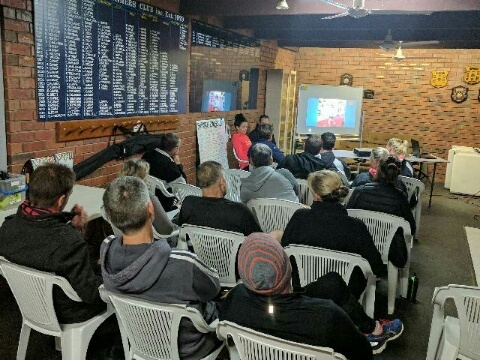 Scoble’s love for running comes from his grandfather Rob Ryan, and Scoble also puts his endurance to use as a boundary umpire when not playing football himself. He was joined by his step brother Max Carroll who showed his prowess in the sprint disciplines, making the Little Athletics 400m final. With a heavy workload Scoble also contested the 400m event, while both brothers competed in the the 100m and 800m races with Reeve Evans also taking part.